WES is a company that develops small and medium sized windmills for production and installation globally. The company was started seven years ago by Teamwork Technology and has grown into an internationally operating company that is benefitting from the strong growth in the wind energy industry. The technology is an upgraded and modernized version of the Lagerwey technology which has already been in use for more than 15 years. In many parts of the world electricity is generated by diesel generators, WES has therefore developed a product in which wind turbines can operate in combination with diesel generators. This hybrid solution is unique in the world. 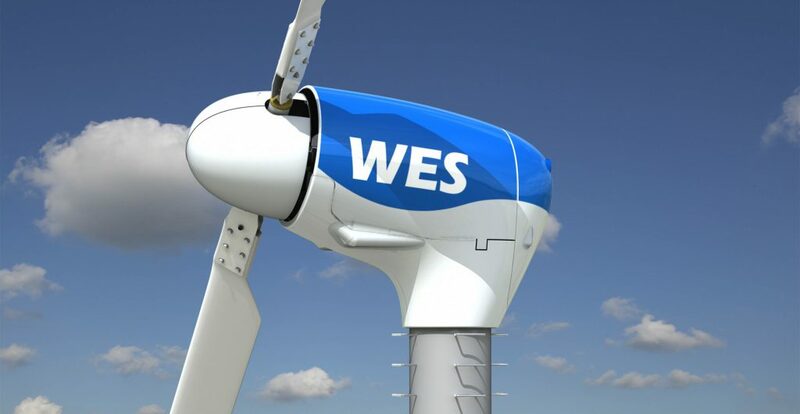 WES produces wind turbines with a capacity below 500kW. The market for these capabilities appears just as large as the target market of all the manufacturers of large wind turbines.